Nations Fresh Foods is a multi-cultural grocery store chain which was founded on August 28th, 2012 in Woodbridge. The 2nd Nations store in downtown Hamilton opened on July 13th, 2013. Although we are a new comer in the grocery and prepared food industry, we provide a wide variety of grocery items from all over the world to serve our customers. We have the belief of “daily fresh, daily affordable”. We aim to keep the price low while bringing more customers to our stores. To serve the modern lifestyle in the core of downtown Hamilton, our Hamilton flagship store has a large food court area with worldwide cuisines that are ready to eat / heat. 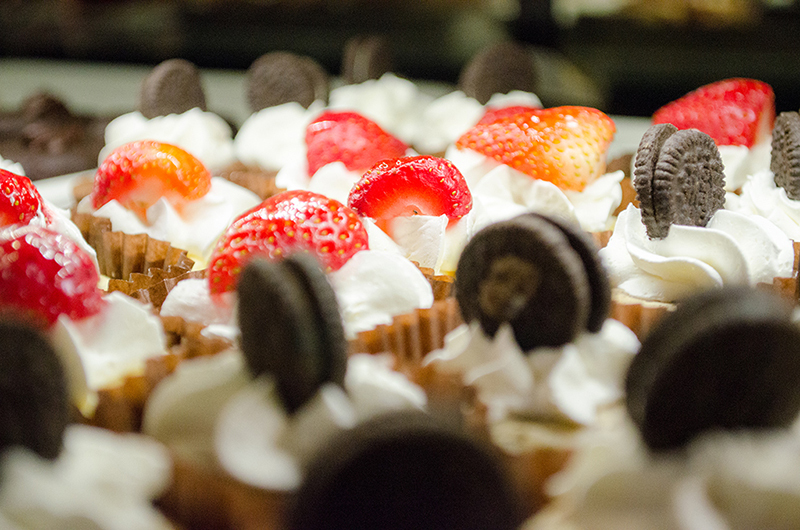 With the fresh grocery items and kitchen that has great capability, we provide an excellent catering service as well. 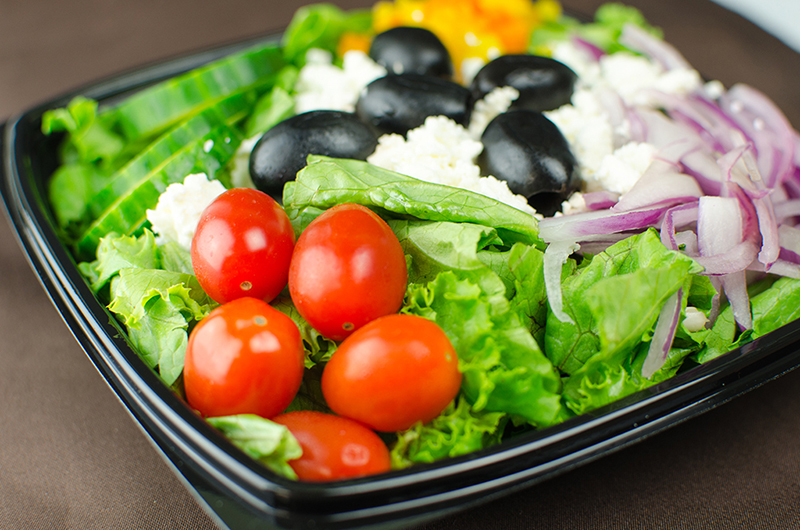 Welcome to Nations Salad Bar! 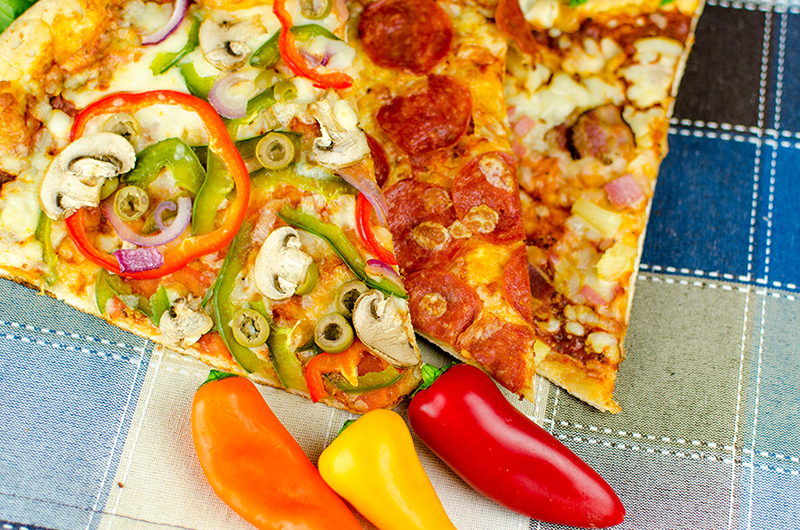 It’s fresh, tasty, and affordable! 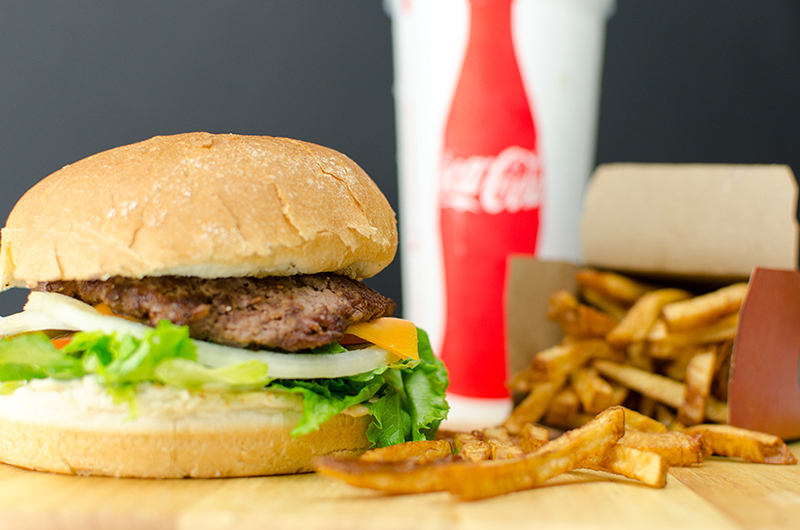 We could hardly wait to introduce our fresh, delicious and affordable burgers to our customers! 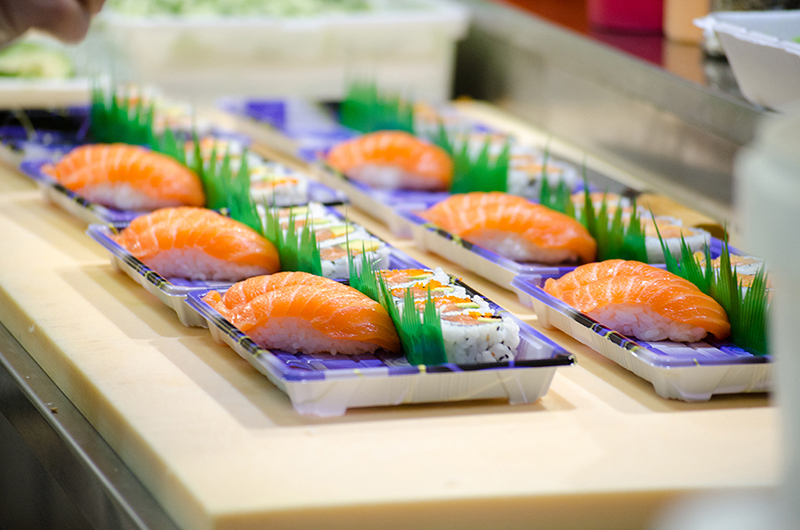 Nations Sushi Island proudly provides our customers with authentic taste from Japan. Feast on a wide variety of freshly prepared entrées from our inspired signature items to traditional Chinese-Canadian favourites. 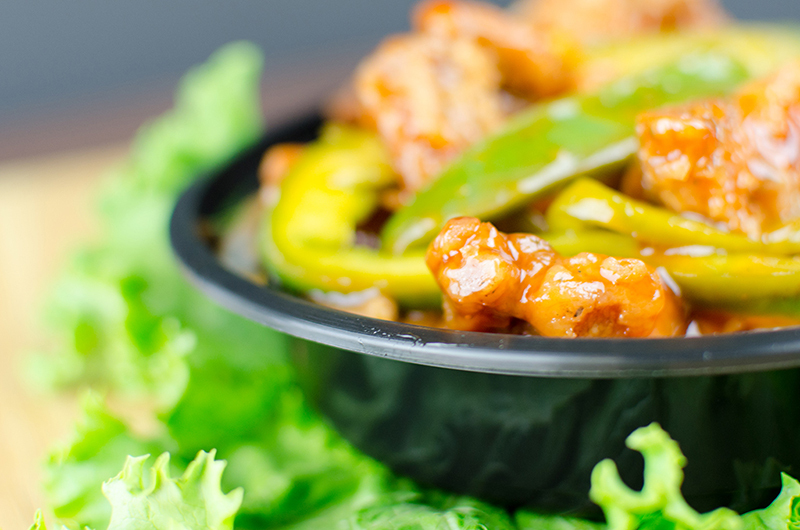 At Western Kitchen, we are pleased to present the delicious western style cuisines to our customers! 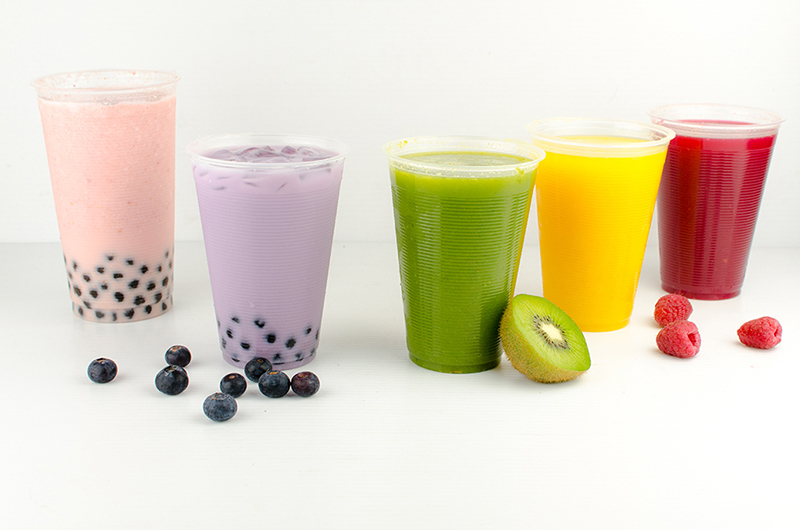 Nations Fresh Foods provide bubble tea/juice with the freshest ingredients and great selection of flavors. Our Bakery stands behind its promise to bring you the freshest, highest-quality croissants, breads and pastries baked every day. 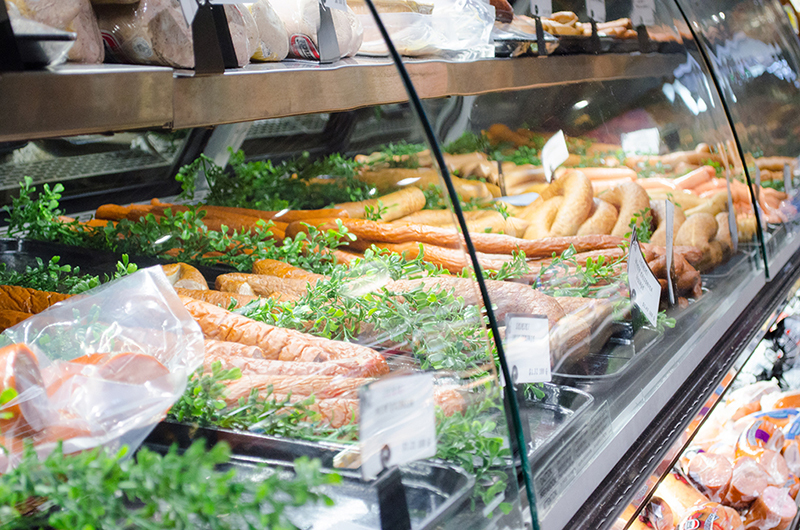 Nations Fresh Foods Deli in Hamilton prides itself in a clean and friendly environment with smiling deli associates to help you with a wide variety of fresh meats and cheeses daily. 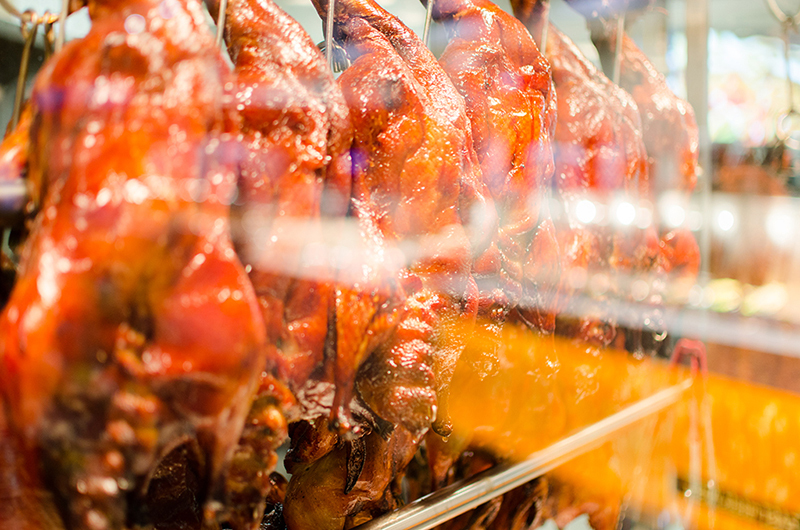 Our Chinese BBQ kitchen in Nations Fresh Foods provide the freshest Roasted pork/duck/chicken/ribs in the market. We welcome your feedback and the opportunity to serve you. We have a dedicated team ready to assist with any comment or question you may have. Whatever your question, our goal is to provide you with prompt and stellar service. The more information you provide in the form below, the more diligent we can be in providing an answer. We do our very best to respond within 24–48 business hours. Subscribe us and Get Deals & Latest News. Copyright © 2016 Nations Fresh Foods. All rights reserved.